You have been selected as a reference by an individual applying for employment at Covenant Point Bible Camp, owned and operated by the Central Conference of the Evangelical Covenant Church. Your honest appraisal is necessary to help us evaluate the applicant's qualifications and abilities. All comments are confidential. A representative from Covenant Point may call you to confirm the reference. 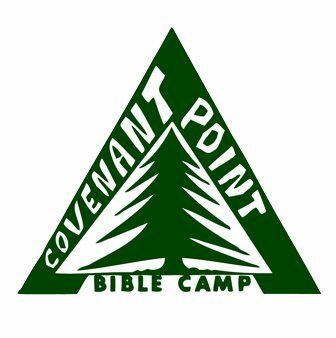 If you have any questions or concerns, please contact a Covenant Point Bible Camp at (906) 265-2117. Learn more about Covenant Point at www.cpbc.com. * 4. What is your relationship with the applicant? * 5. Work crew positions are volunteer and primarily of service in nature. How would you rank the applicant's enthusiasm, work habits, and ability to get along with peers and supervisors? * 6. Please assess the person's readiness and ability to work around children and peers in an intensive Christian camping experience. What are the personal qualities and attitudes that would help or hinder the applicant's performance? * 7. Do you have any reason to believe the applicant is not fit to work in close contact or individual supervision of children? * 8. Please explain if you answered "Yes" above. * 9. Would you recommend hiring this applicant?